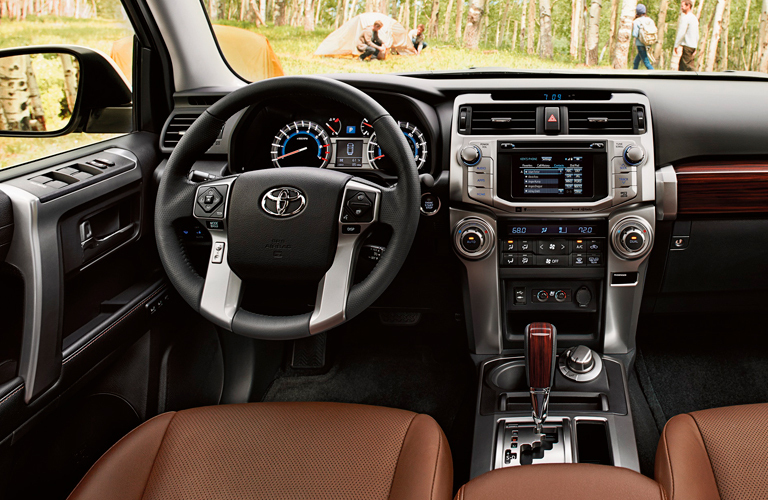 Home » 4Runner » How powerful is the new 4Runner? How powerful is the new 4Runner? Are you looking for a durable SUV? Do you need something with some extra power? The 2019 Toyota 4Runner can show you a thing or two. This SUV is reliable and has plenty of strength to help you take what you want, wherever you want. Let’s take a look at the 2019 Toyota 4Runner engine specs and towing capacity to find out more. In order to take on the toughest roads, paths, and terrains, the 2019 Toyota 4Runner needs to have the power to overcome adversity. This SUV has plenty of performance equipment to help you reach your destination, no matter the path. The 4Runner comes standard with a 4.0-liter engine that delivers 270 horsepower and 278 pound-feet of torque. It also has part or full-time 4WD with Active Traction Control (A-TRAC), depending on the trim level. Do you need a vehicle that can tow a trailer? Do you have a big vacation planned or just need to move a lot of gear and equipment? The 2019 Toyota 4Runner has you covered. This SUV can tow up to 5,000 pounds. That is a lot of weight. You can tow what you need with the help of this vehicle. There are other features inside that will help you enjoy your time behind the wheel as well. We hope we helped you find the answers you were looking for. 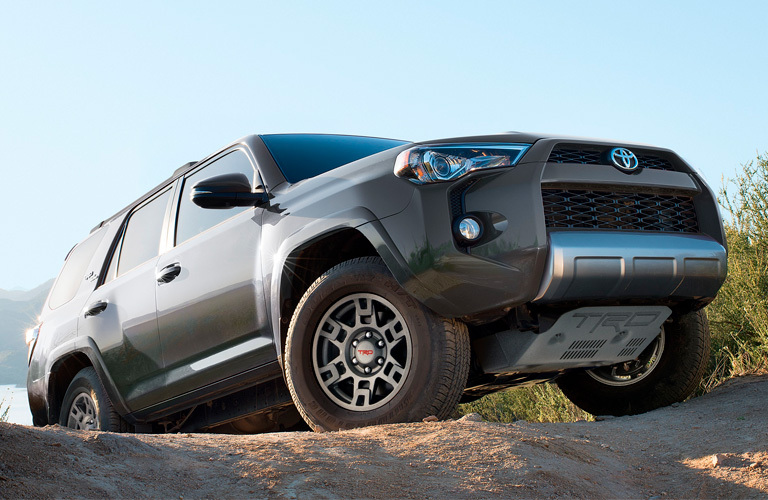 The 2019 Toyota 4Runner engine specs and towing capacity are just a few of the ways that this vehicle can give you the advantage over the elements. If you want to learn more about the 2019 Toyota 4Runner, you can visit us online, check out our inventory, and schedule a test drive with us at Baierl Toyota today. What Toyota Vehicles are good for the school year? This entry was posted on Wednesday, January 16th, 2019 at 8:39 pm	and is filed under 4Runner. You can follow any responses to this entry through the RSS 2.0 feed. You can skip to the end and leave a response. Pinging is currently not allowed.